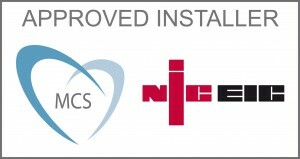 There are now an increasing number of battery storage solutions available. If you have a solar pv system already, battery storage allows you to save the energy generated during daylight hours and power your appliances at night. As ever, we only supply high quality products and are working with an increasing range of batteries newly available to the market. 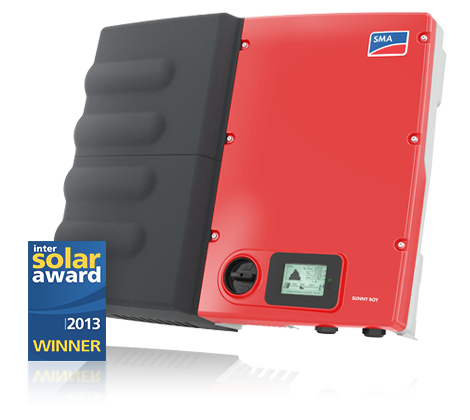 We don’t have to have fitted your original solar pv system to add battery storage for you. Do call or e-mail if you’d like to find out more.